The ability to make a good tomato sauce is something that runs in my family, well, at least I think it does. My Nana Peg used to make a sauce that was truly out of this world, the epitome of what one would think of when thinking about Sunday Gravy. Tomatoes, tomato paste, onions, garlic, hamburger, sweet sausage, and hot sausage were always included. It was so good, I’d always forgive the addition of mushrooms into the mix. (Ha!) One of my other aunts has taken over her traditional recipe, and I still get so excited when she brings me an occasional Ziploc bag full of that red gold. Being of Italian heritage, there is definitely some Sunday Gravy in my blood, at least in the metaphorical sense. (Otherwise, I may have to see a doctor regarding that…) Have I attempted my grandmother’s recipe? Yes. Have I succeeded? Oh HELL no. Granted, I’ve always done it off of the top of my head. Maybe reading a recipe card would help me? Perhaps. Deep down inside, I feel that the ability to perfectly execute that particular sauce is pretty tacit knowledge. A good transfer of that is not always guaranteed. So, why not forge my own path? There is something nice about roasting sauce in the oven rather than on the stove top. The high heat brings out a bolder flavor in the tomatoes, while roasting cloves of garlic in the sauce borders on sweet with that slight aftertaste of raw garlic heat. Some people may think it’s odd to add butter to a sauce like this, but it compliments it wonderfully, adding subtle salty and nutty notes. Don’t stand in front of a stove. Through this all in a large baking dish, sit yourself on the couch for 40 minutes, and kick back while the oven does the dirty work for you. You’ve earned it. 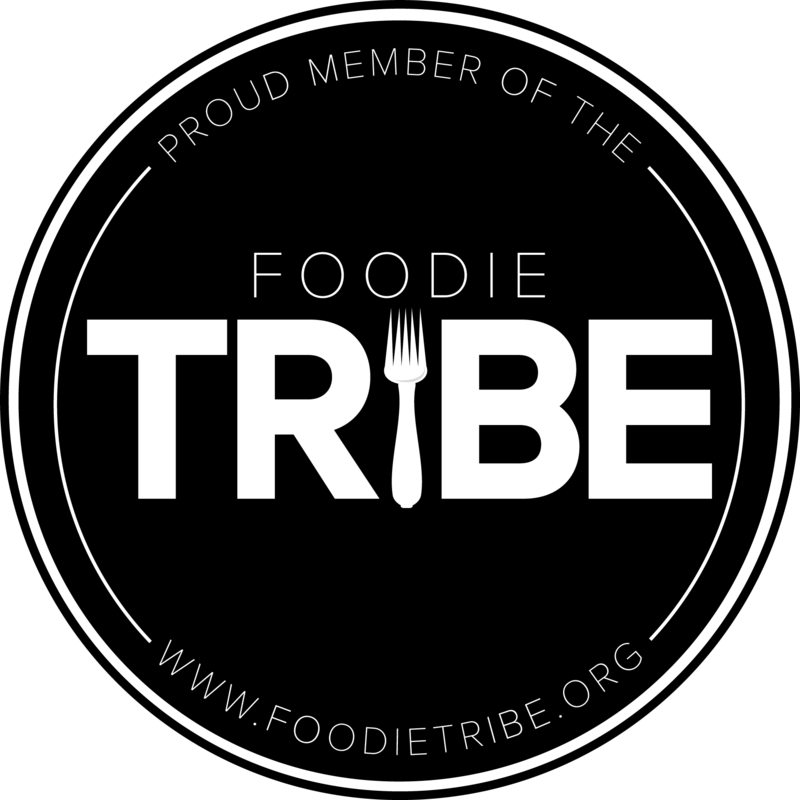 – This sauce pairs well with bucatini, thick spaghetti, or perciatelli. – Don’t were a nice shirt when crushing the tomatoes, as indicated in Step #2. Those tomatoes will likely squirt! 2.) 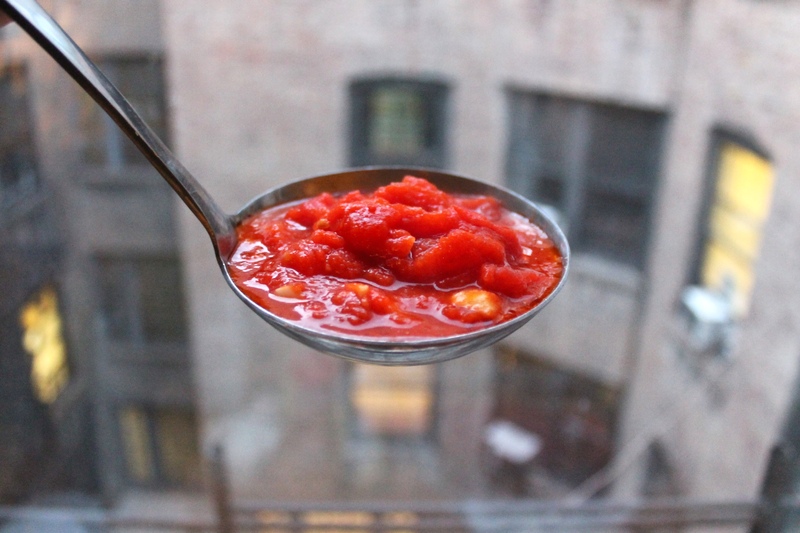 In a large bowl, place contents of peeled tomato jar, sauce included. 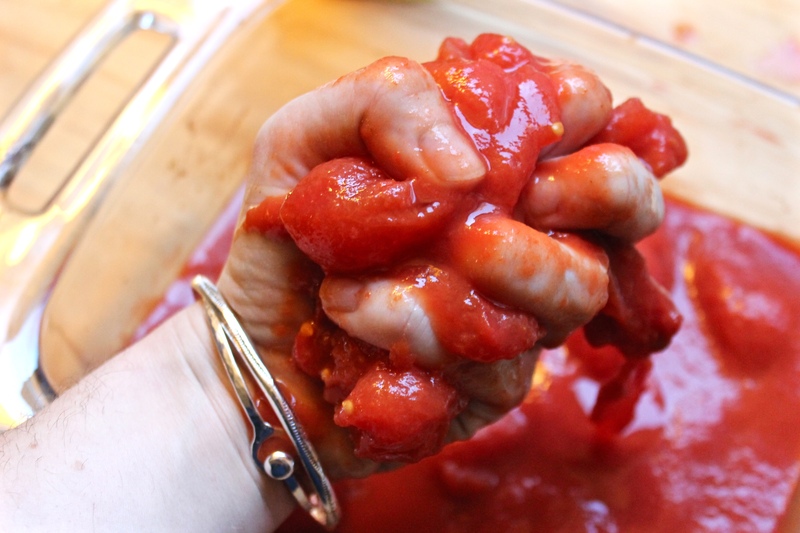 Gently crush tomatoes with hands. 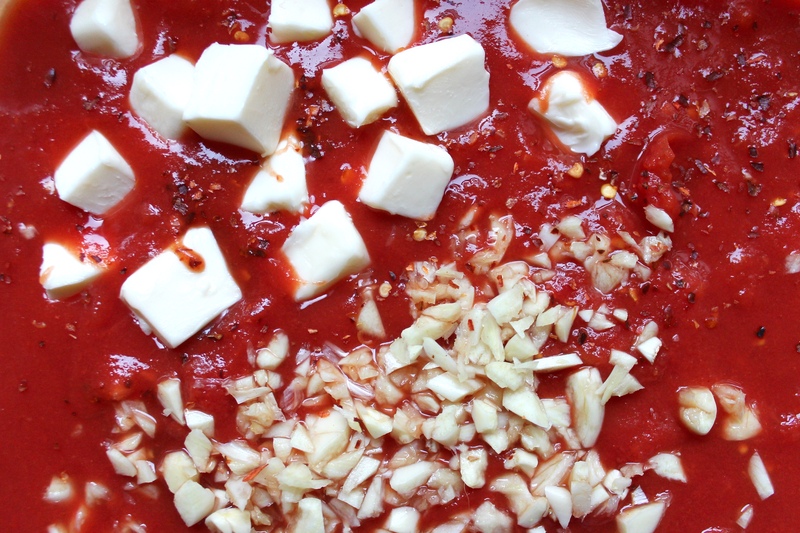 Transfer tomatoes to a 13″ x 9″ baking dish and add garlic, butter, salt, pepper, and red pepper flakes. Stir to combine. 3.) Place in oven and roast for 40 minutes, stirring sauce at the 20 minute mark. 4.) 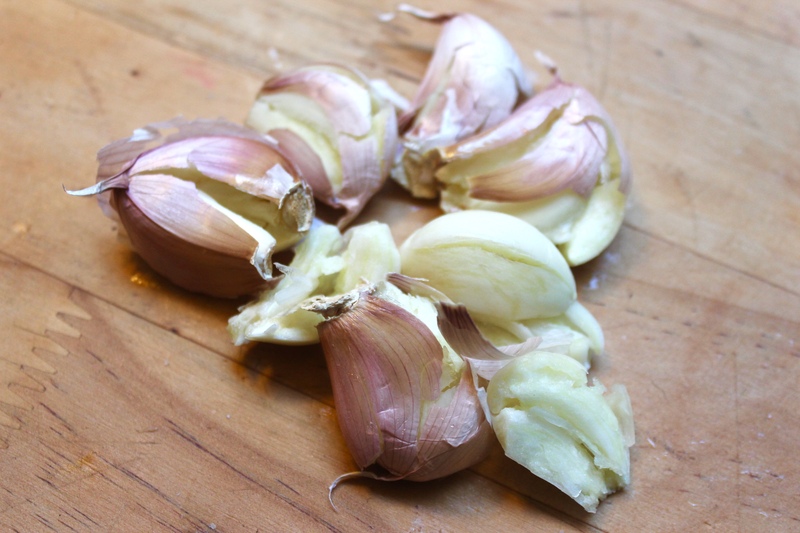 After removing from oven, use a fork or masher to break up any larger chunks of garlic or tomato. 5.) Using a large pot, bring salted water to a boil. Cook 12 ounces of pasta until al dente. Prior to draining, reserve ½ cup of pasta water. Drain pasta and return to pot. Add sauce and reserved pasta water to pasta and toss to combine. Bring heat to medium, cooking pasta and sauce for 3 – 5 minutes. Serve with fresh Parmesan cheese and additional red pepper flakes.